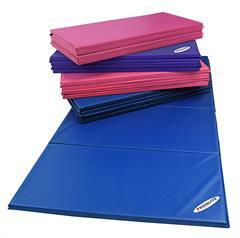 Select Size 4' x 8' x 1-3/8" 5' x 10' x 1-3/8"
New to Tumbl Trak’s Mat collection are our Designer Mats. 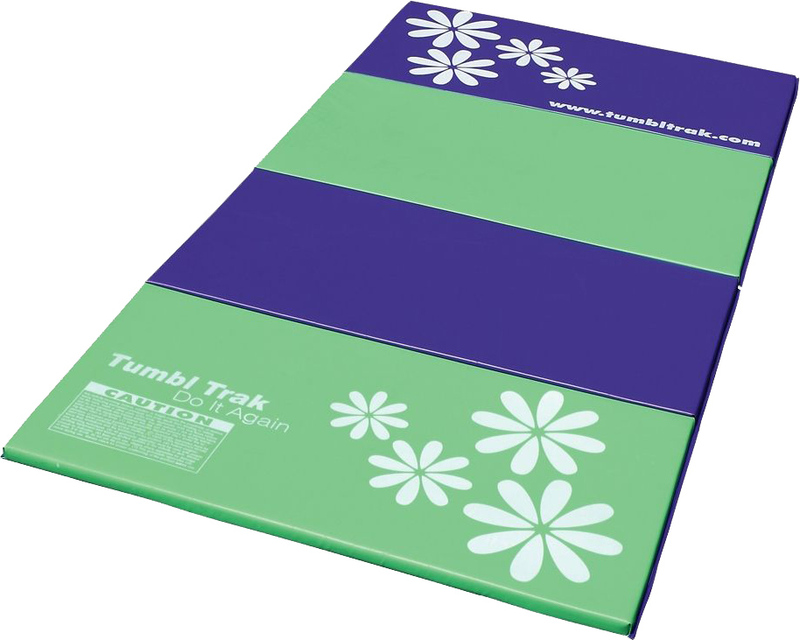 These new "must have" mats are made with the highest quality materials and craftsmanship you’ve come to expect from Tumbl Trak. Made with crosslink foam, covered with 18 oz. 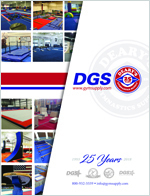 vinyl and stictched together with high quality dacron thread, these mats will last for years and years. All materials meet CPSIA standards. Made in China. Designed in the USA.